Would you recommend Malevich to a friend? There is a number of similar products surfacing the Web. I like Malevich more for 2 reasons. First, the name. Second, UI is quite nice. Wide choice of artist options to choose from including Malevich, Chagall, Van Gogh, Matisse & etc. @nikitakorotaev thank you for your review. 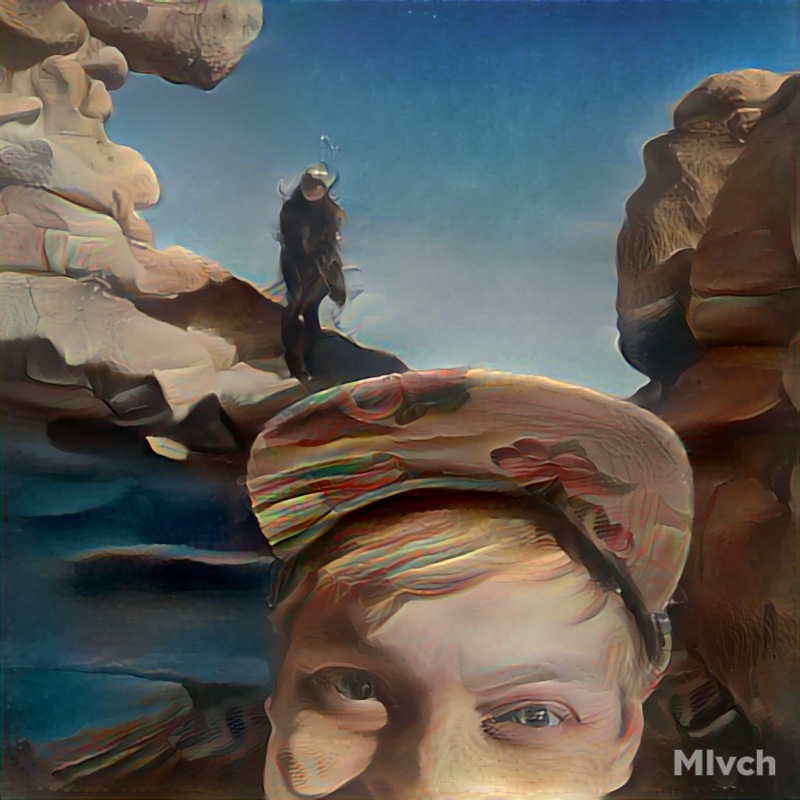 We got interested in neural networks and made Mlvch during hackaton to test the idea. We launched it to check on our friends and immediate surrounding what would be the reaction. Now we can start improving. @aaronisabaer @nikitakorotaev yes, sleeping gypsy is the worst performing painting so far. I am sorry to hear that. We now look at the performance of each painting and will up-date the list based on results. Please, use promo code 5_free_plz_qw (go to setting, then preferences, then type it as email) to try more. I only can add that it's better to use portrait paintings for portrait photos and landscapes for landscapes photos. I hope you will create something cool. @jonas_petermann @nikitakorotaev agreed. I was a bit disappointed to be upsold after the first pic. @rrhoover Oh, wow! Thanks so much for tagging me. Definitely checking this out later today. @rrhoover @jtzou @staringispolite @nikkielizdemere @suzywillow yes, sleeping gypsy is the worst performing painting so far. I am sorry to hear that. We now look at the performance of each painting and will up-date the list based on results. Please, use promo code 5_free_plz_qw (go to setting, then preferences, then type it as email) to try more. I only can add that it's better to use portrait paintings for portrait photos and landscapes for landscapes photos. I hope you will create something cool. @jonas_petermann @rrhoover We benchmarked ourselves against Pikazo as well and decided to use high quality images vs. low res. The overall results should be better. Now we work on lowering the prize. Let's go desktop and/or android version!